I have always had problems with flexibility. I remember being a gym class as a kid and not being able to stretch at gym class like the other kids. I never thought much about flexibility because I never knew how important it was. Did you know that flexibility decreases the risk of injury? When you are flexible and are able to move in bigger ranges it takes less energy on your body. 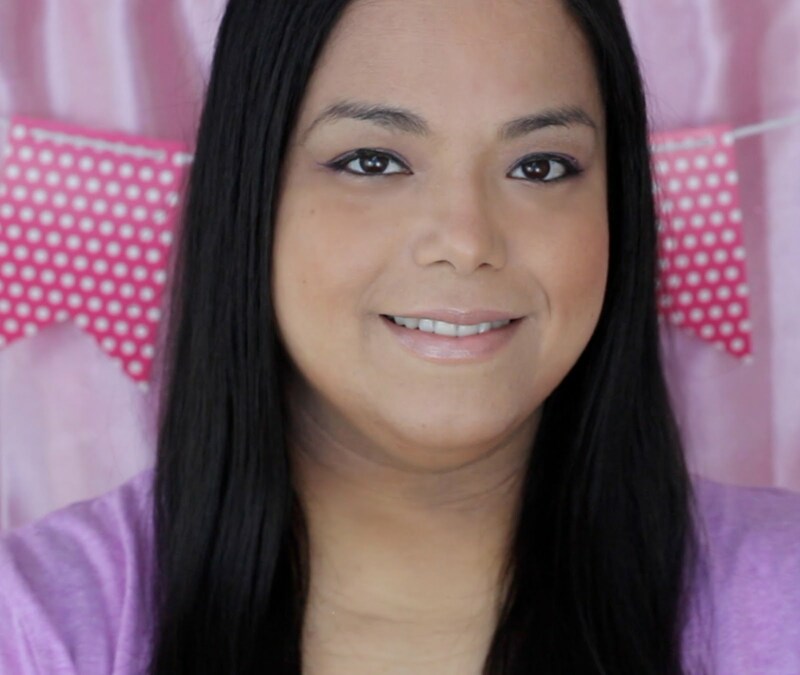 I am a super clumsy person and it probably has to do with inflexibility. Being flexible also improves your posture, blood flow and you are less likely to have back issues. I have been doing basic yoga for a while now and it really has helped with my balance and some flexibility. I also use tools like yoga blocks and a yoga foam board to help with my balance. Now I am adding a stretching strap to help with my stretching and flexibility. 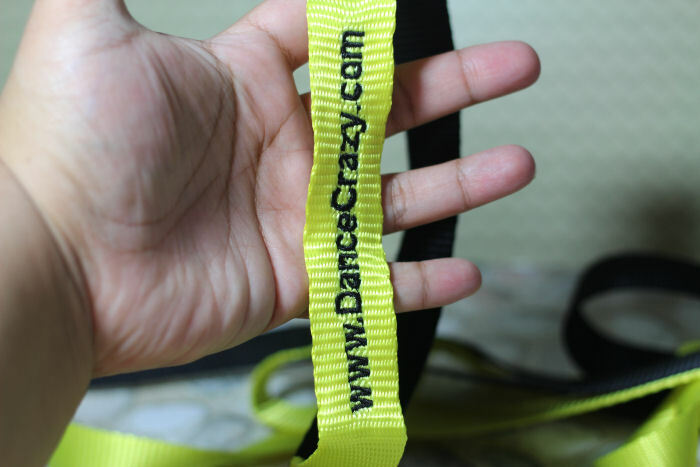 I have been using the DanceCrazy Ultra Stretch Strap for a few weeks now and I can really see a huge difference how flexible I am. First I used it to stretch my legs, ankles, and hamstrings. It is super easy to just put your foot into whatever loop you feel comfortable in and pull with your arms. I also started using it to stretch my arms and back. 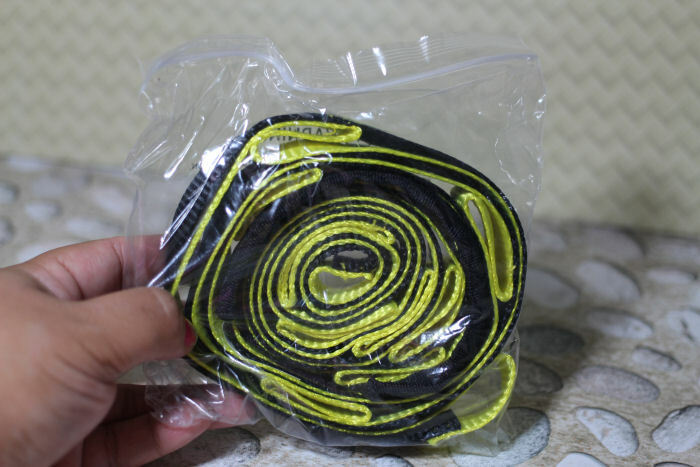 The strap is made really well and is super strong with extra stitching to keep you secure. I love that the strap has loops throughout so that you can get into so many different stretches and at any level you are at. 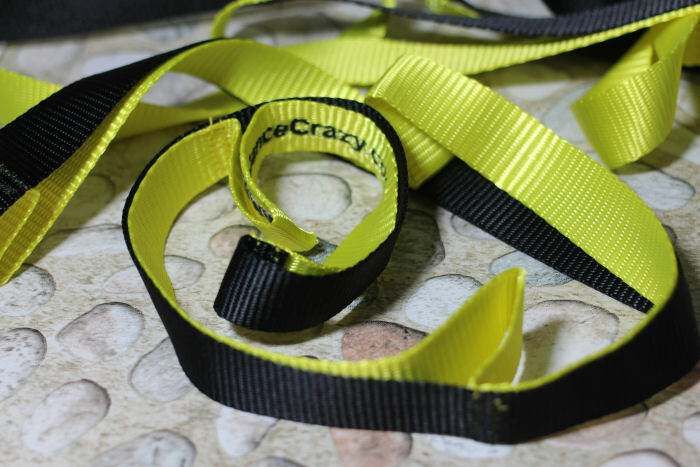 I highly recommend adding one of the DanceCrazy Ultra Stretch Strap to your exercise equipment to help with your stretching and flexibility.